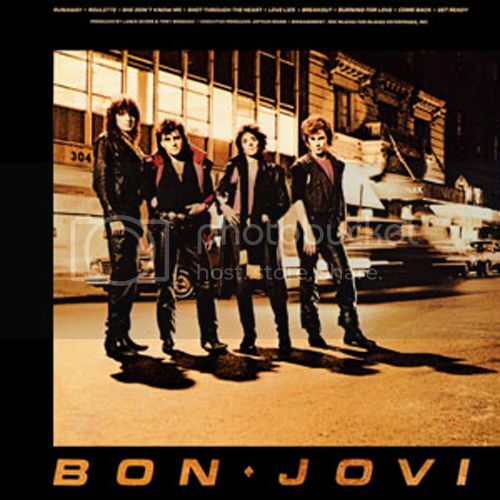 What Is The Best Bon Jovi Album of All Time? I am extremely hyper today. It's damn hot today and spent an hour in the pool which made me even more hyper. So, I wanted to listen to something that sounds like I feel and I knew right away what album to put on. There's no question that Bon Jovi's Self-Titled, debut album was the sugar rush I wanted. There are so many great songs on this album that it's actually hard for me to pick a favorite, because once one song ends and the next one begins, I'm in the song 100%. I may be raving about the album as if it's perfect. But trust me it's not. It's still a great album none the less. Some of the "lesser" songs can come off like filler material. Shot Thru The Heart and Burning For Love aren't the greatest songs, but they are still catchy for sure. 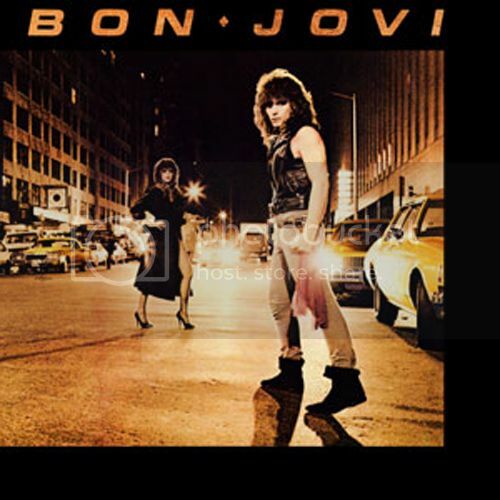 But for me, the brilliance of the album can be found in Runaway, Roulette and She Don't Know Me, which to my ears is probably the best 3 songs they could have recorded and presented to the world just discovering Bon Jovi. 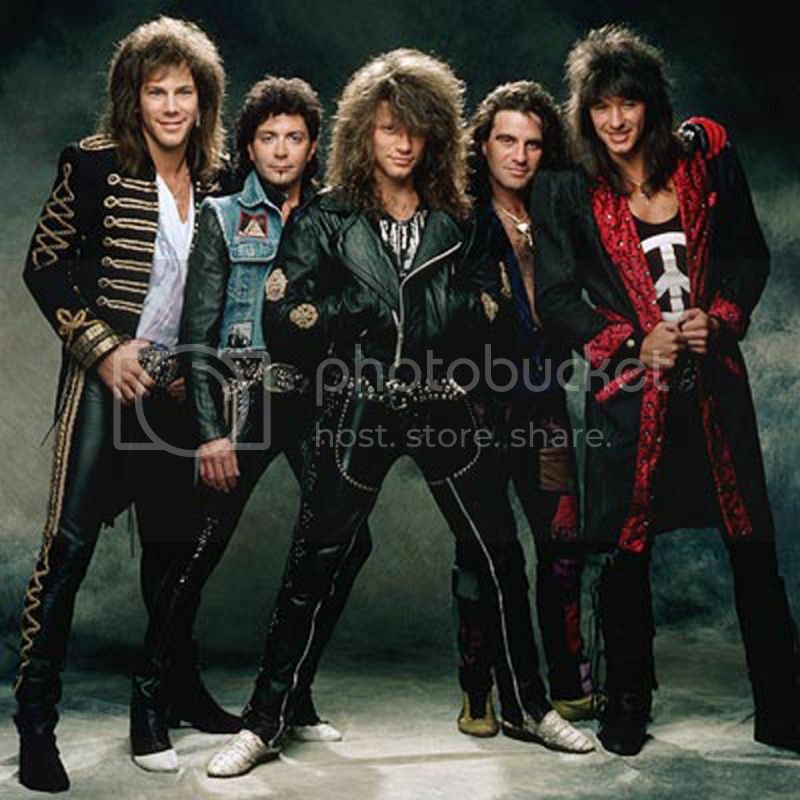 Lyrically and musically, I think that Roulette and She Don't Know Me are King here and still hold up as 2 of my all time fave Bon Jovi songs in their entire catalog. The other two songs that I find myself playing endlessly is Love Lies and Breakout. Love Lies in particular is a ballad with some balls. Come Back is another great riff song as well. Sounds like your typical 'Hair Metal 80's Song', the same can be said for Get Ready as well, but who the f*ck cares. Some amazing, tasty solos by Richie Sambora are all over the album. I highly recommend this album for sure. It will make you hyper. Gonna try to talk the guys (band) into a Bon Jovi tune or two. As much as I love Runaway, I don't think it fits our direction. I'm going for livin on a prayer and wanted dead or alive. You can't go wrong with DOA. It's a winner. Hey Mac, be sure to start *INSERT YOUR BAND NAME* thread to chart your band's progress. I want news and info!!!!! MTV is slow rolling and hasn't reported anything thus far. And yes, I'm gonna make a banner for the thread as well. Deal with it.